Bang Bang! This template is for real gangsters! 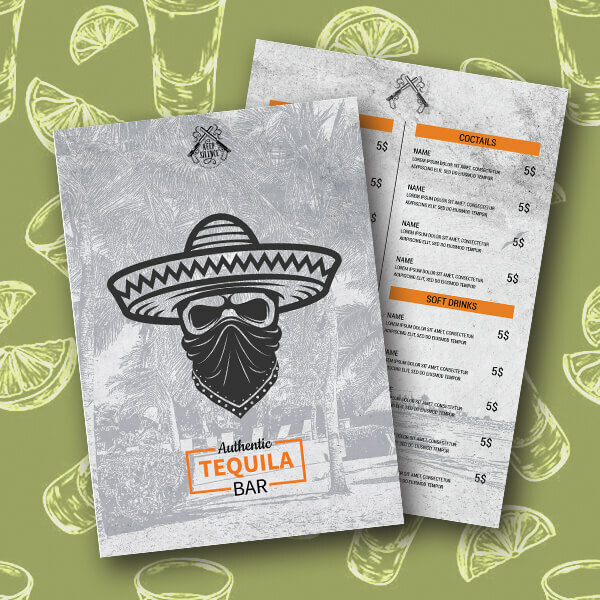 Feel free to use for your authentic tequilas bar!